With such a Complex cross functional team one key challenge is to make sure that each member understands their responsibilities and are accountable to the Team Leader. The fact that most of these team members will have other responsibilities in their own departments during the product launch project makes it even more complex. While Selecting the team it is important to make sure that the team is small enough to be manageable. So, it’s very important to try and keep one representative from each department. The representative from each department should be a person who has the required information and knowledge needed for the product launch and also someone who can take decisions on behalf of the department. There should also be a few Agenda items that are specific to the meeting instance. Ideally, there should be a process in place for participants to propose Agenda for a meeting ahead of time. During the meetings it is important to Plan out all Action Items with right assignee and due date. Also, record and vote on any important decisions made. And one must summarize all discussions in Minutes of Meeting. Wizergos Meetings and Action Item Management solution is a perfect tool for managing Product Launches. 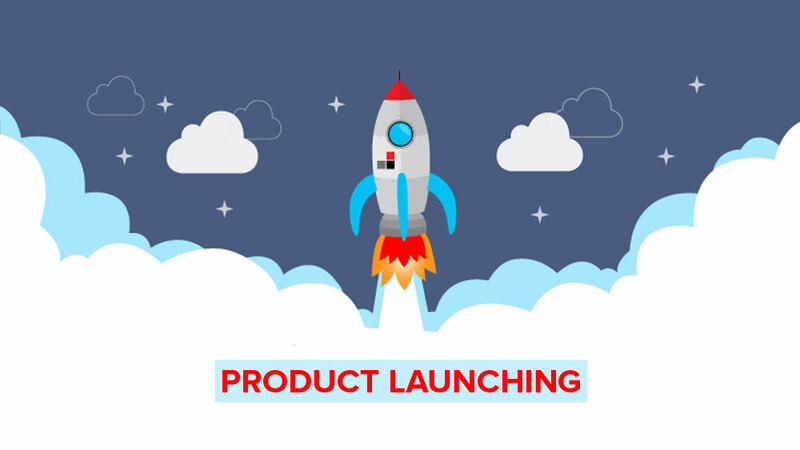 Manage your next product launch using Wizergos. Click here to start your free trial today.